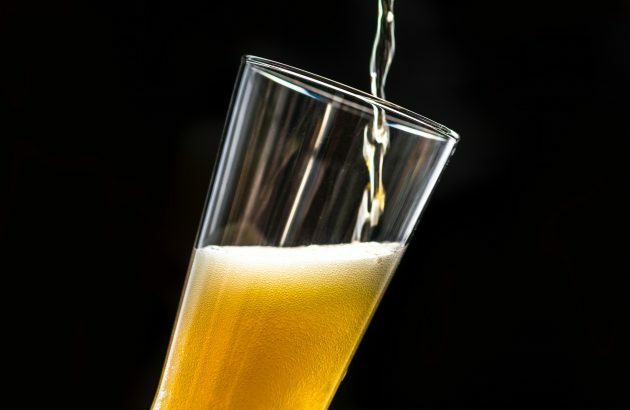 US wholesaler Craft Beer Guild's appeal against an "unlawful" US$2.6m fine for breaching state laws on trade practices and "pay-to-play" rules has gone to Massachusetts Supreme Judicial Court after it was upheld in a lower court. 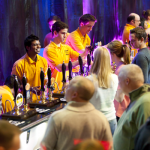 The Society of Independent Brewers' Association's (SIBA) chairman Buster Grant has stepped down from his role with immediate affect. 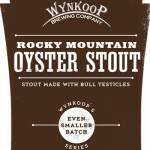 Denver-based Wynkoop Brewing Company makes a reality from an April's Fool Day joke. 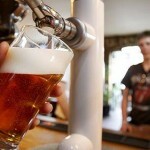 The British Beer & Pub Association has accused the UK government of damaging the brewing industry after another fall in beer sales.